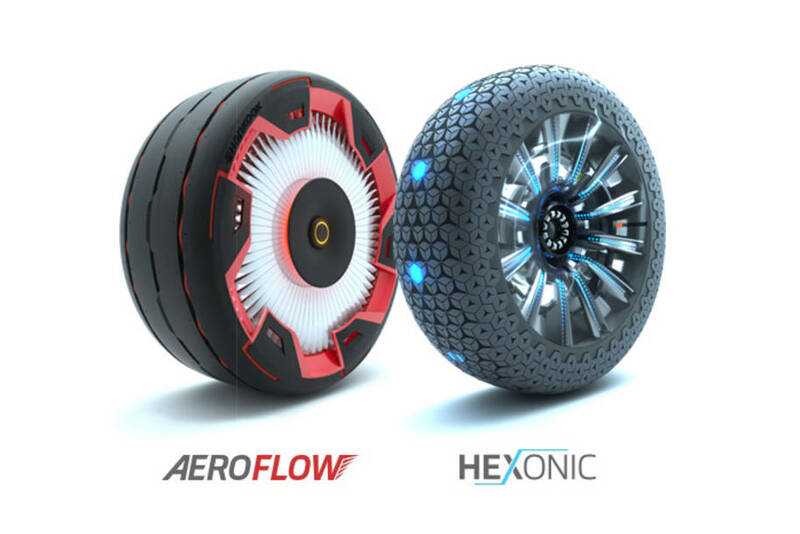 At this year’s Essen Motor Show in Germany, premium tyre maker Hankook Tire is once again concentrating on future topics and presenting two futuristic concept tyres, the Aeroflow and the Hexonic. 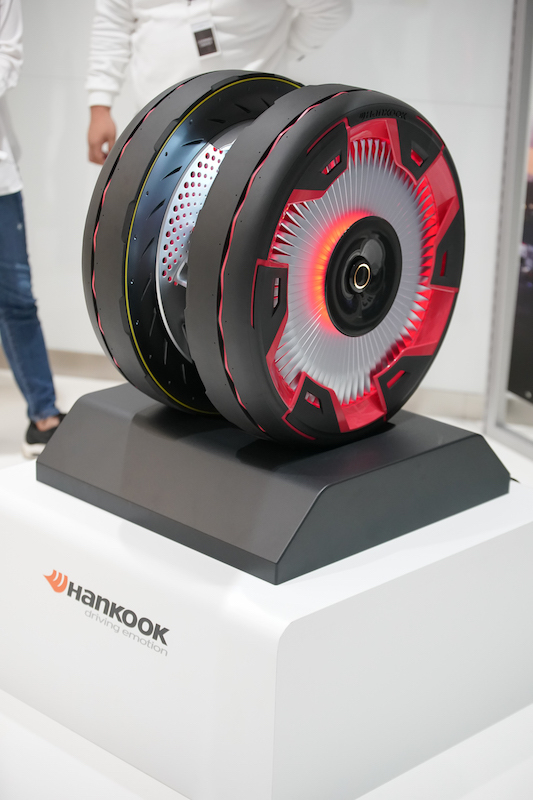 The innovation concept initiated with the London Royal College of Art this year within the context of the Hankook “Design Innovation” was launched under the motto “Extending Future Life beyond Mobility”. The task the participating students were set was to develop a new tyre concept for autonomous vehicles and thus to create a whole new experience for mobility of the future. Evaluation criteria for choosing the winners included attractiveness for the user, design and the implementation of convincing technical principles. 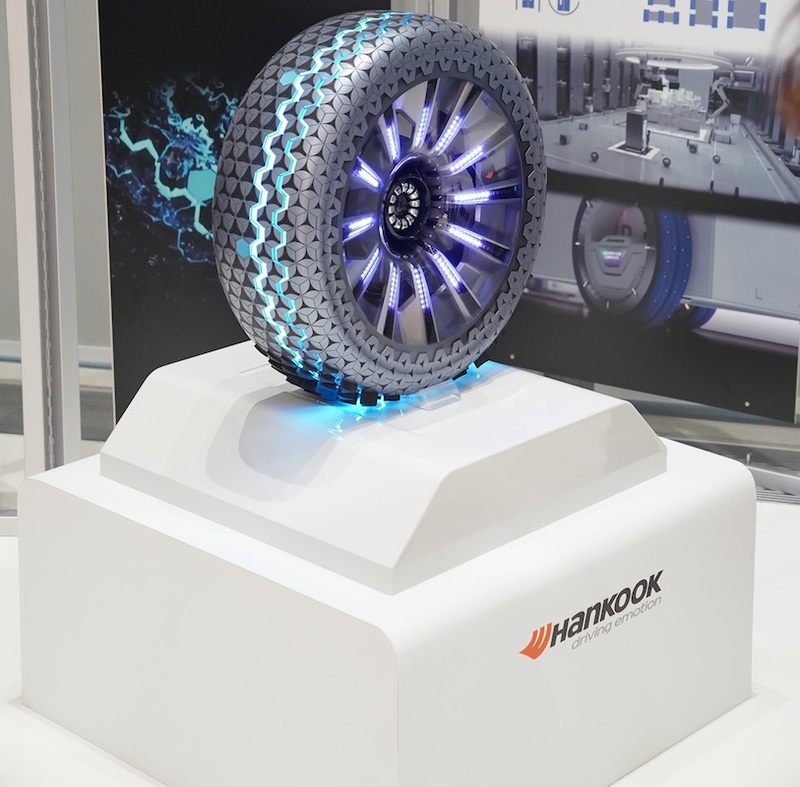 “This project is part of our effort to find creative and efficient solutions for mobility of the future,” explained Klaus Krause, Head of the European Research and Development Centre at Hankook. “We are very pleased to be presenting creative contributions that demonstrate the out-of-the-box mindset that we also promote in our employees. 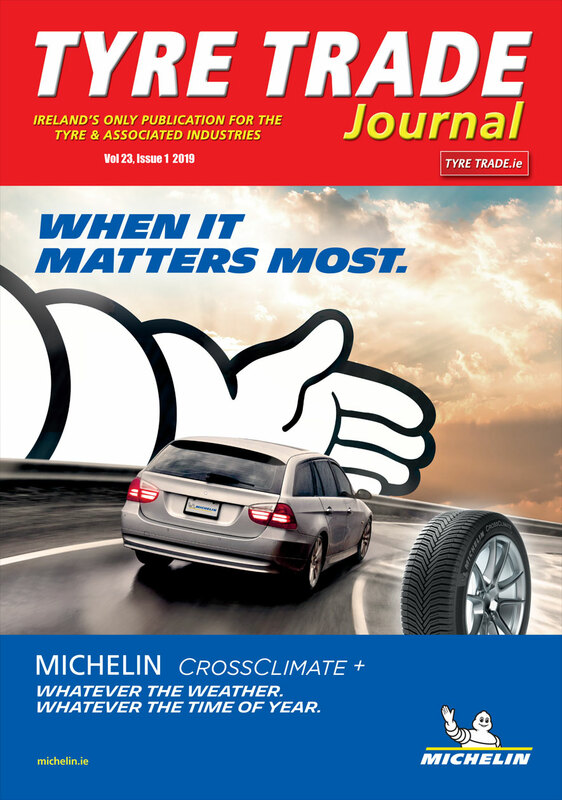 Over the past few years, the project has already contributed to the development of innovative tyres. We will no doubt continue to develop new visions that go beyond the limits of current tyres and mobility,” Klaus added. Following their European debut at the Essen Motor Show, the award-winning concept tyres will be on show at further European trade fairs in 2019.